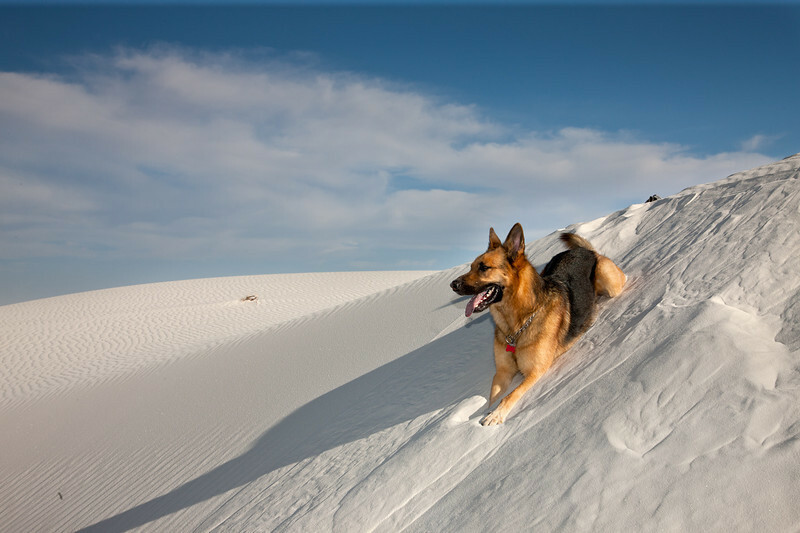 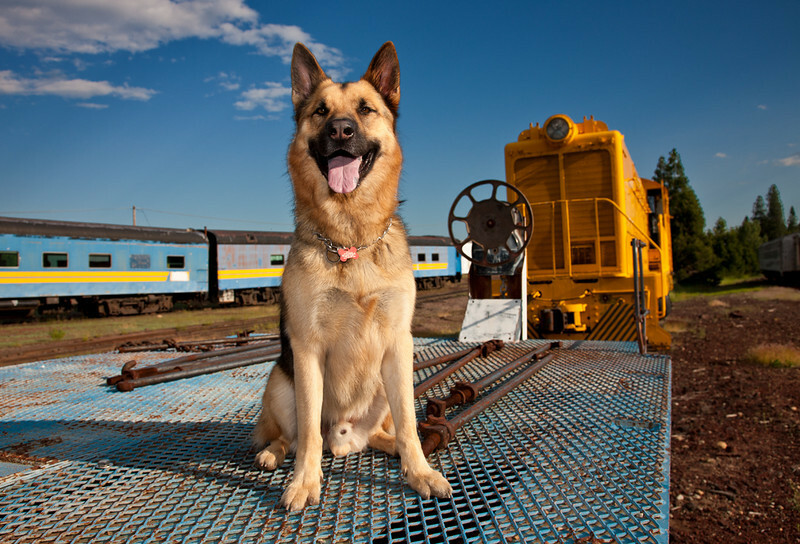 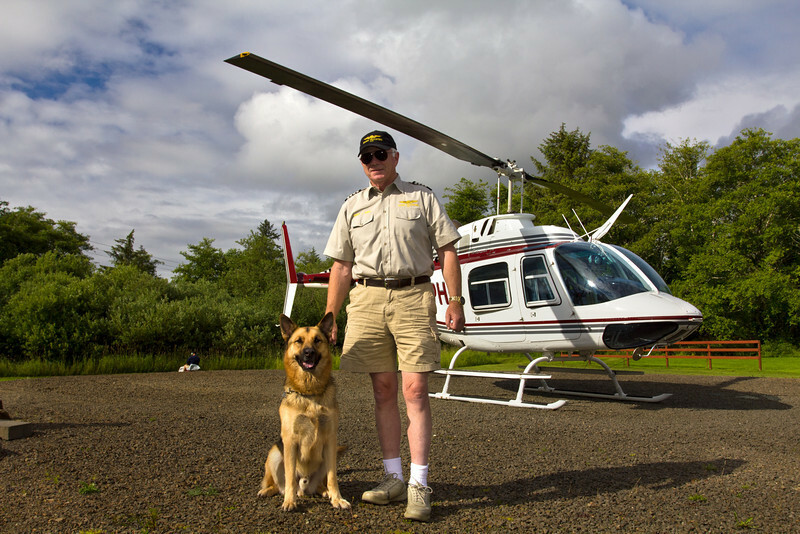 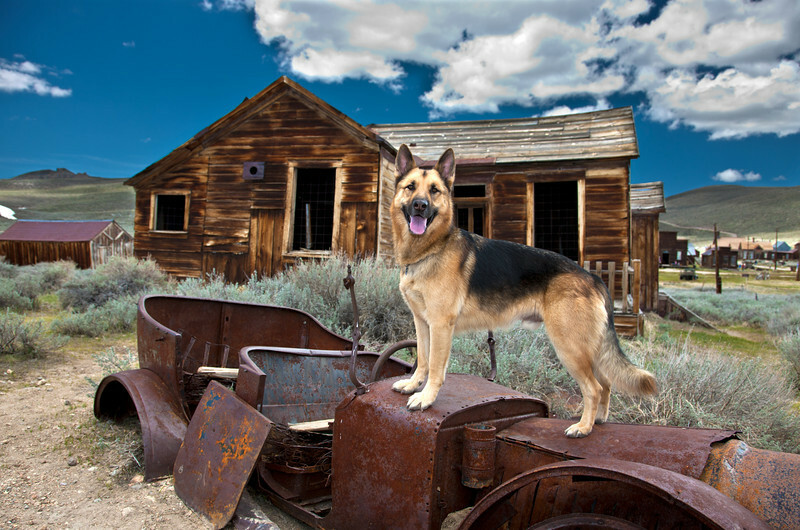 Peter Kunasz Photography supports animal rescue. 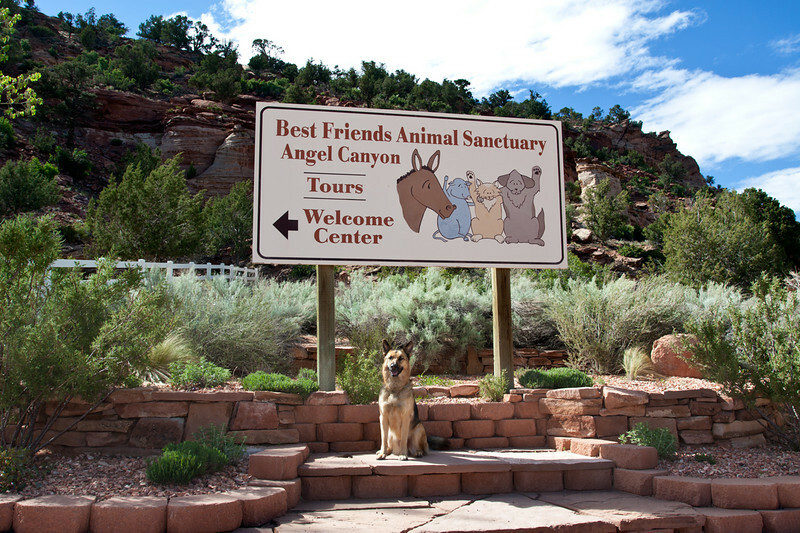 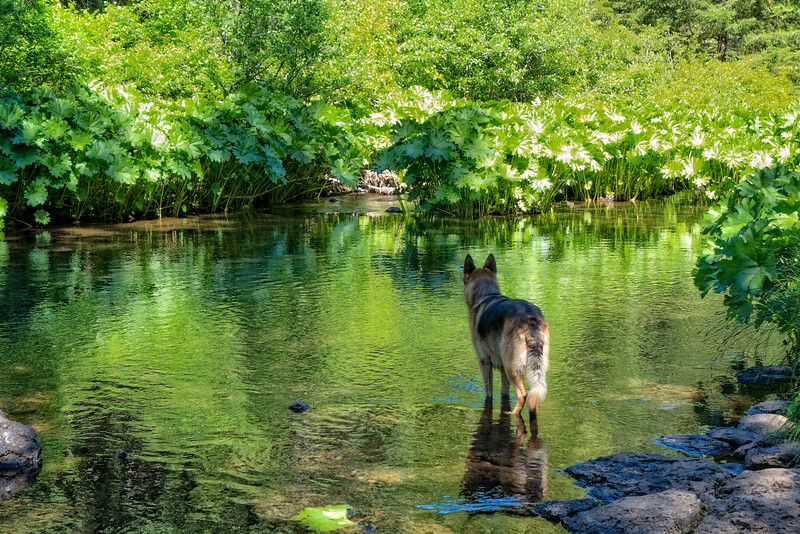 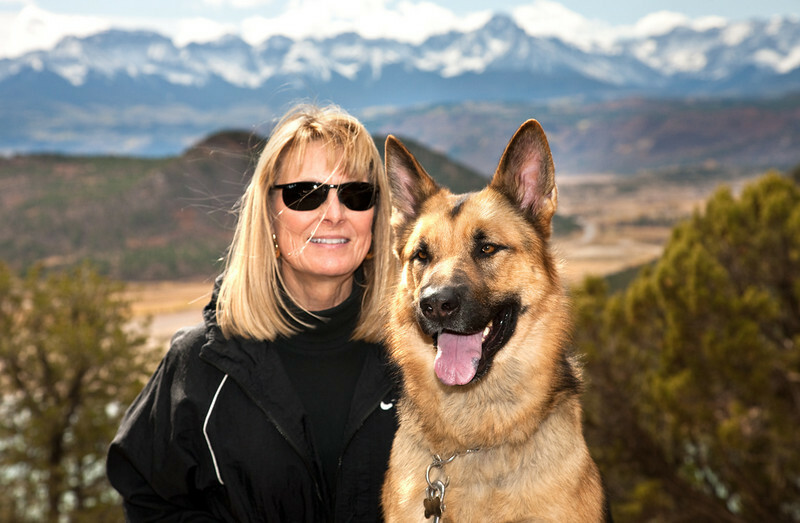 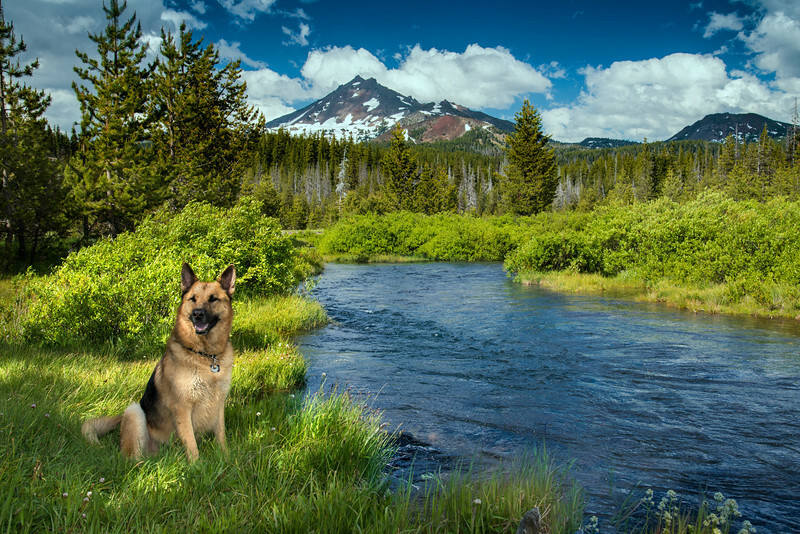 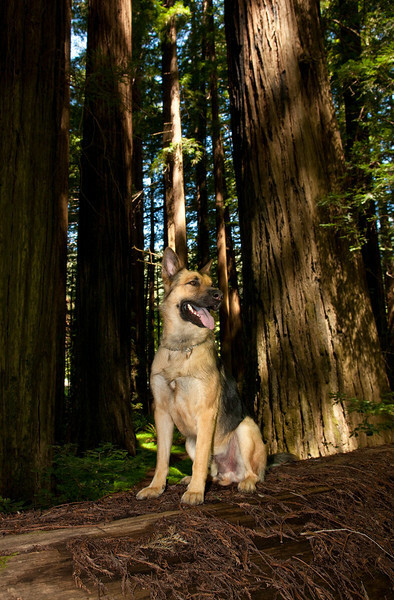 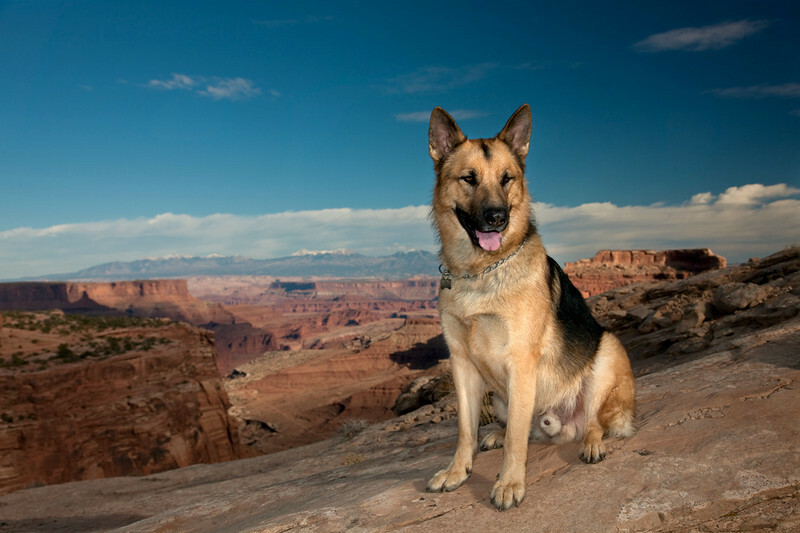 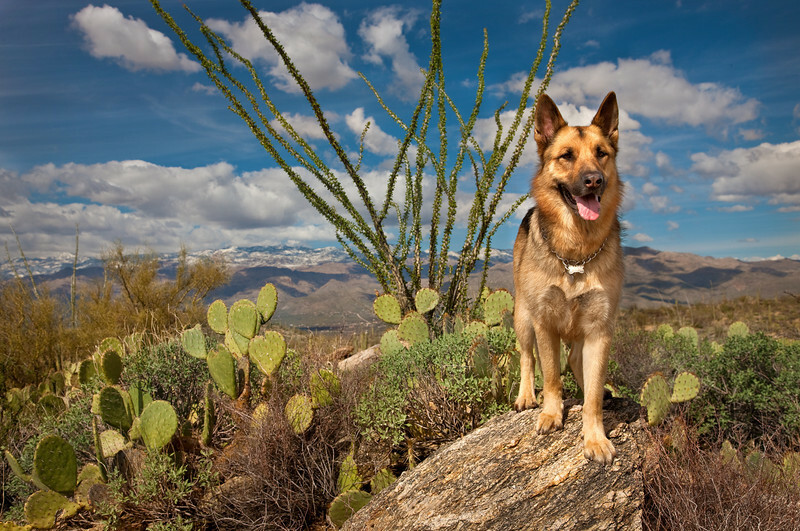 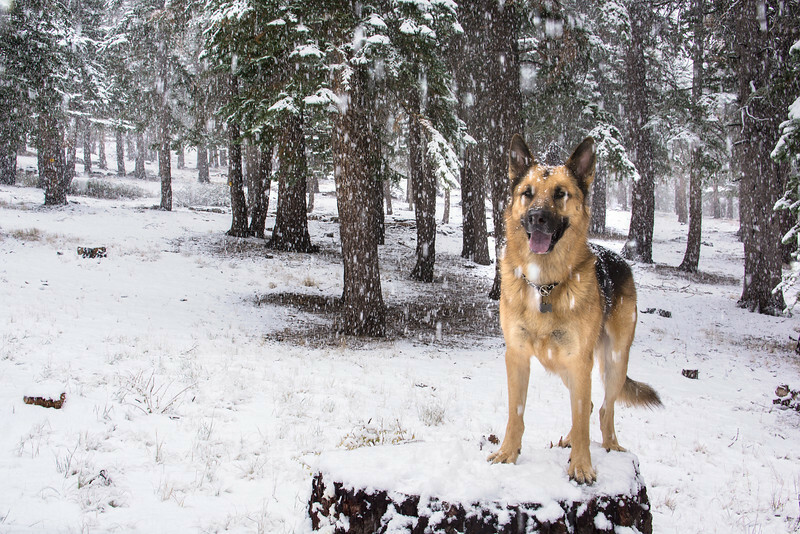 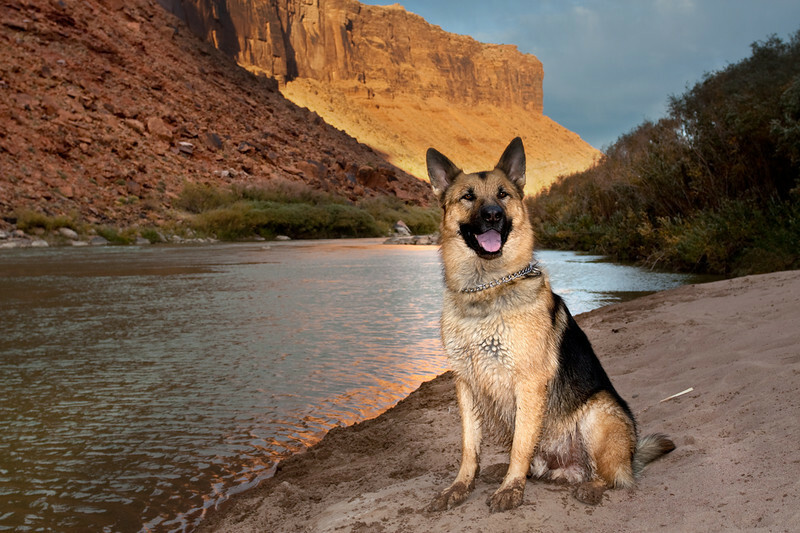 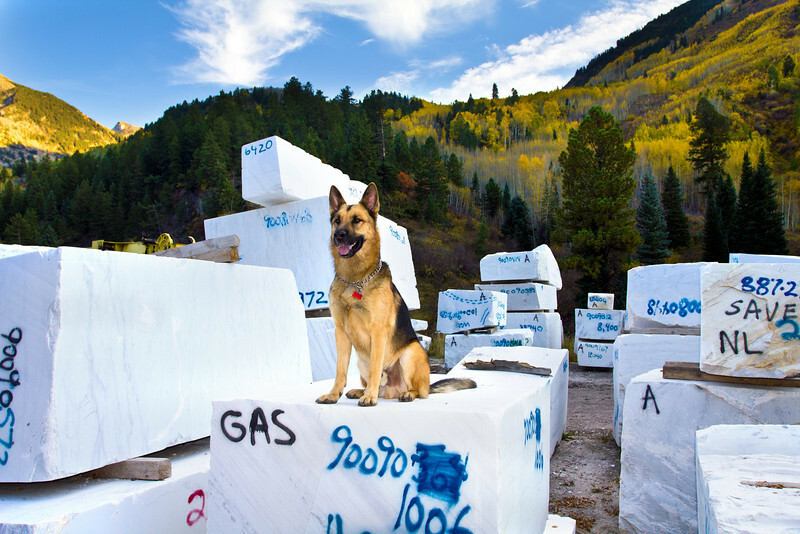 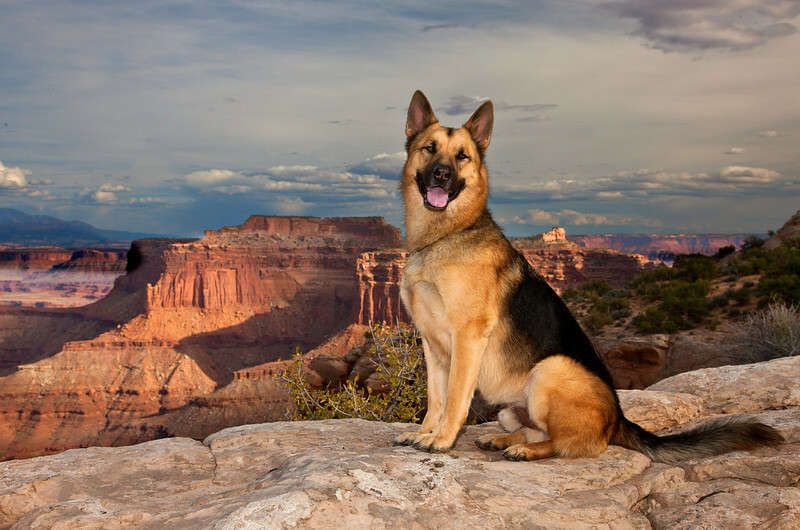 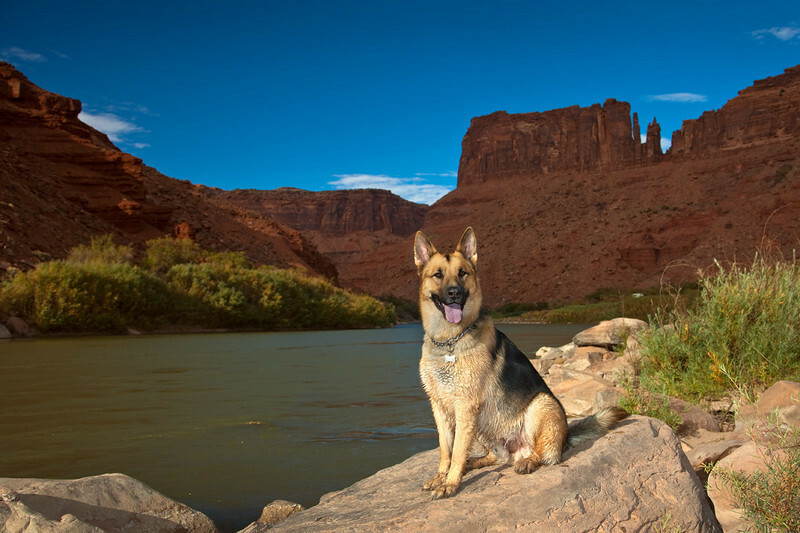 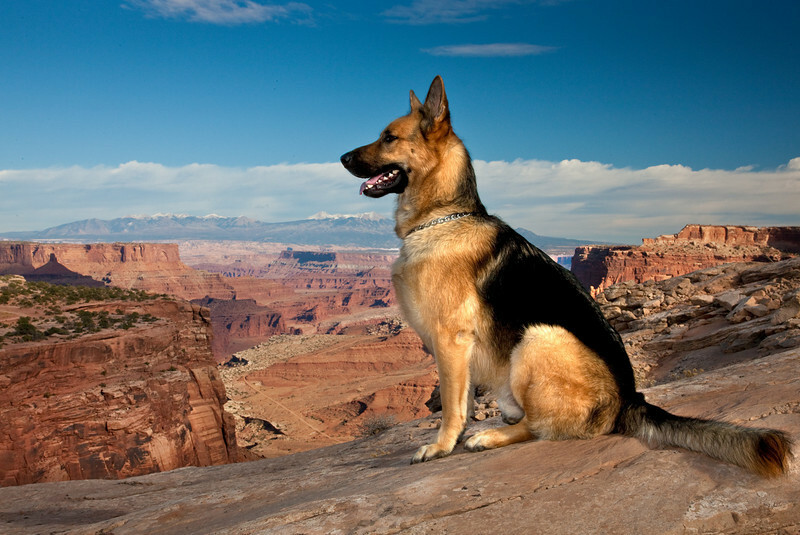 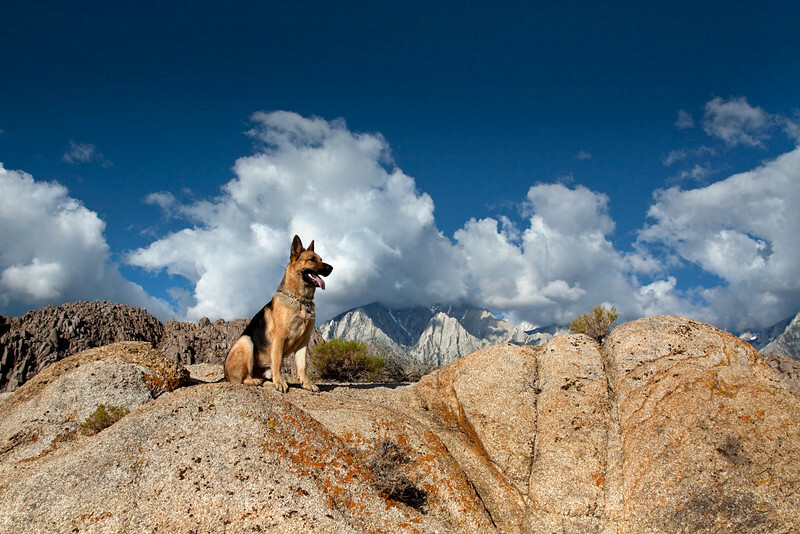 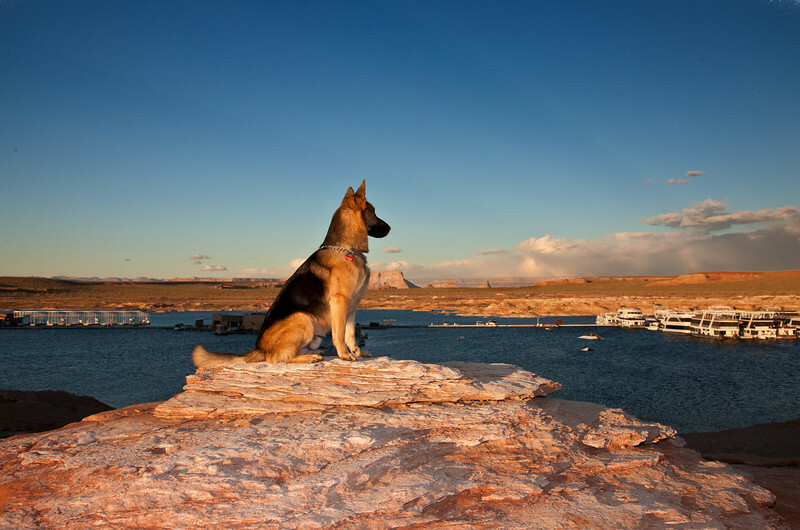 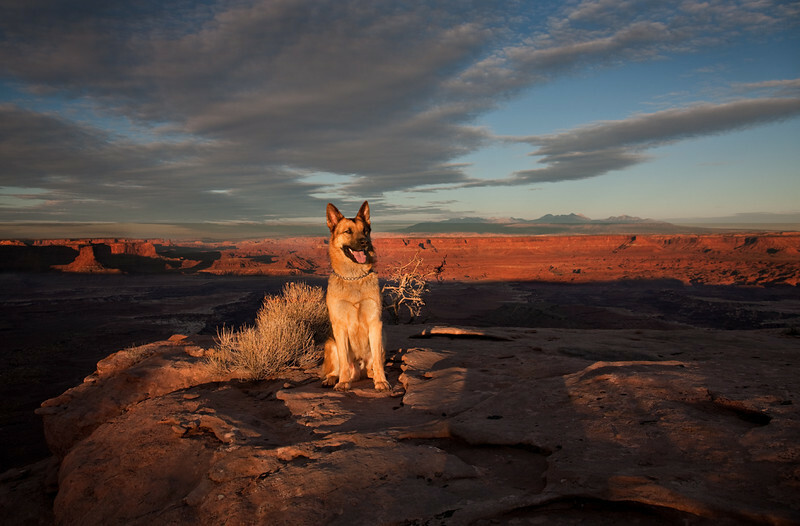 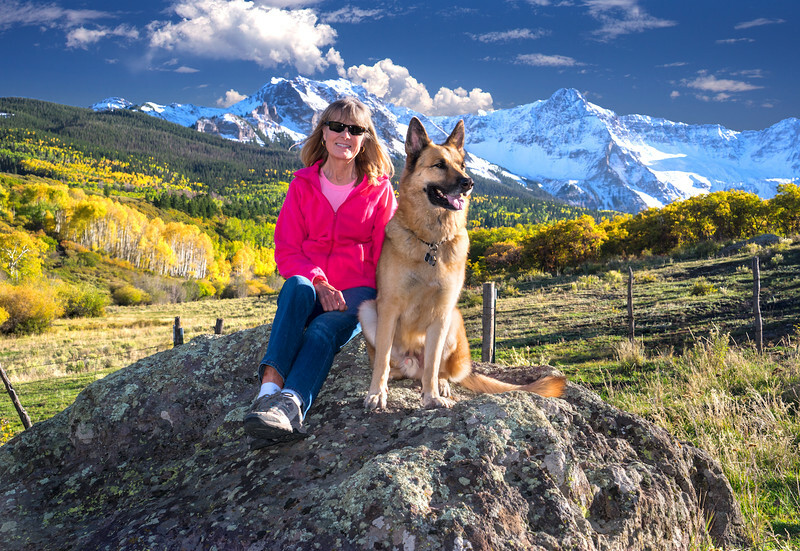 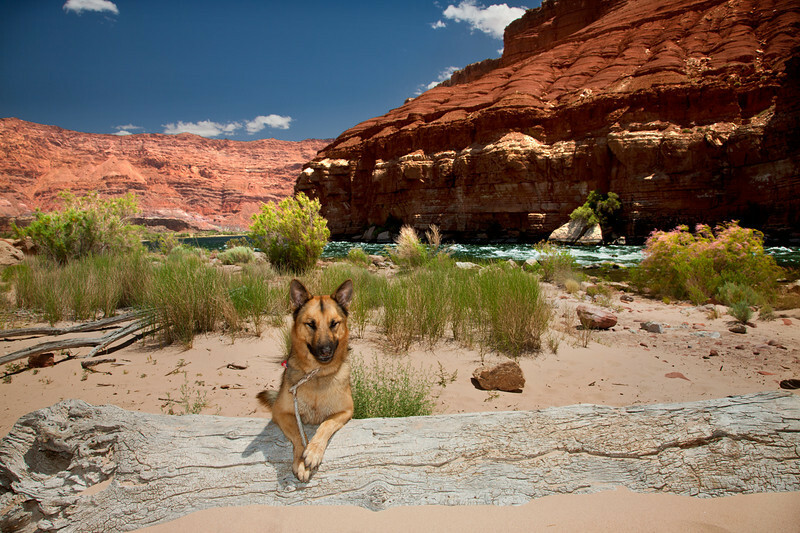 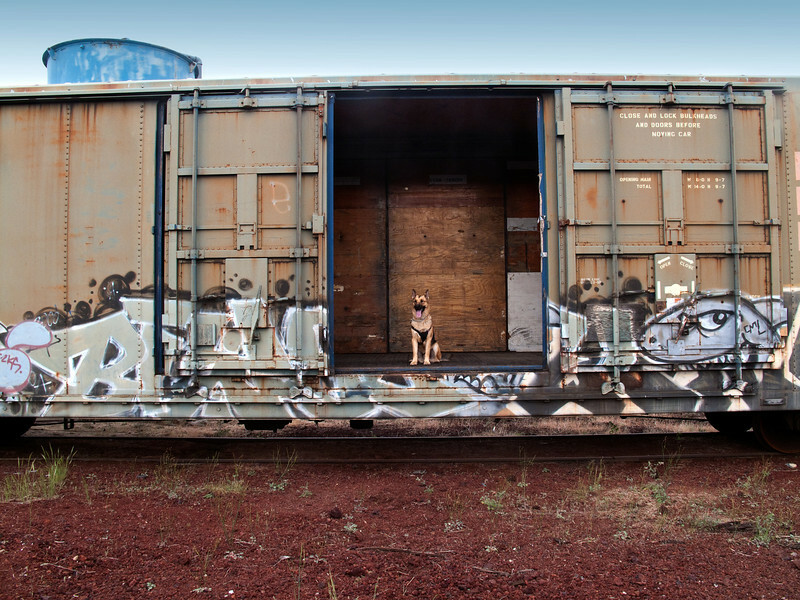 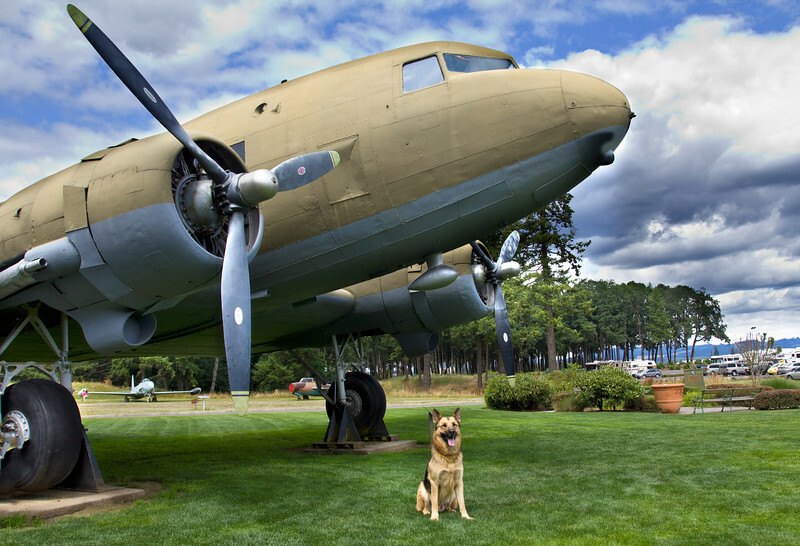 Take a SLIDESHOW tour around the western states with rescue dog Cody, and please consider a donation to the rescue organization of your choice. 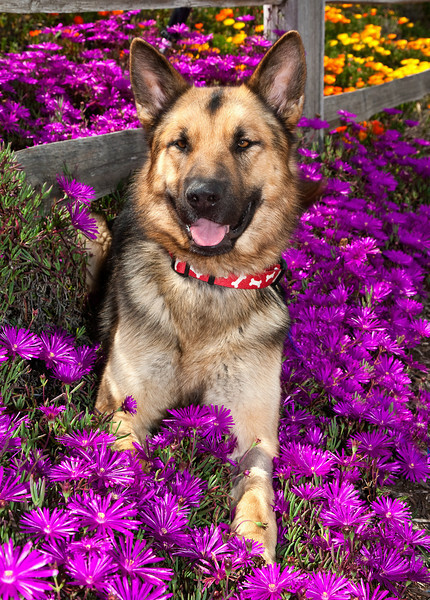 There are many dogs just like Cody that need to be saved TODAY because without our help, they have no tomorrow. 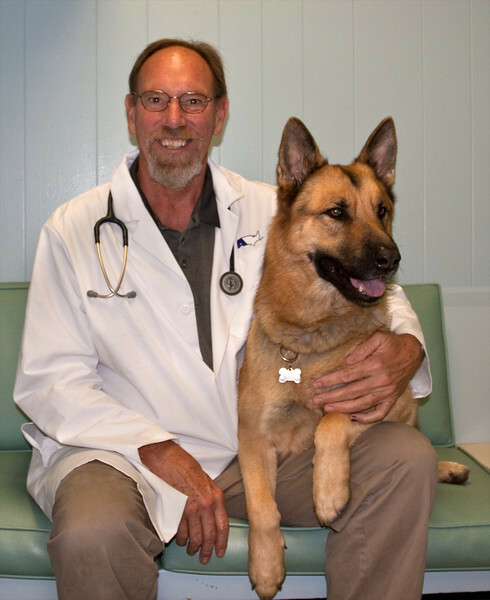 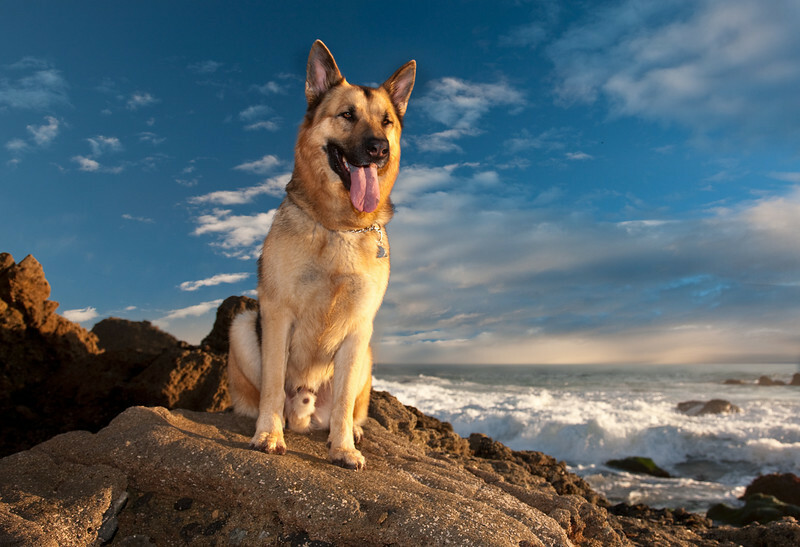 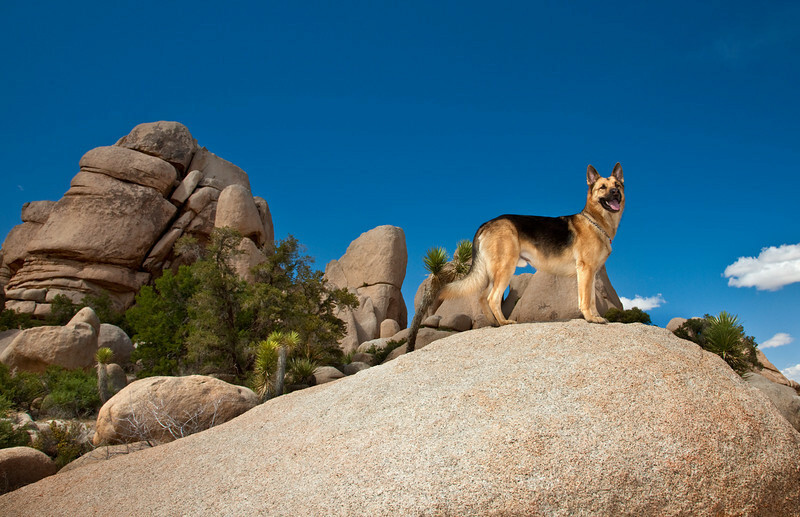 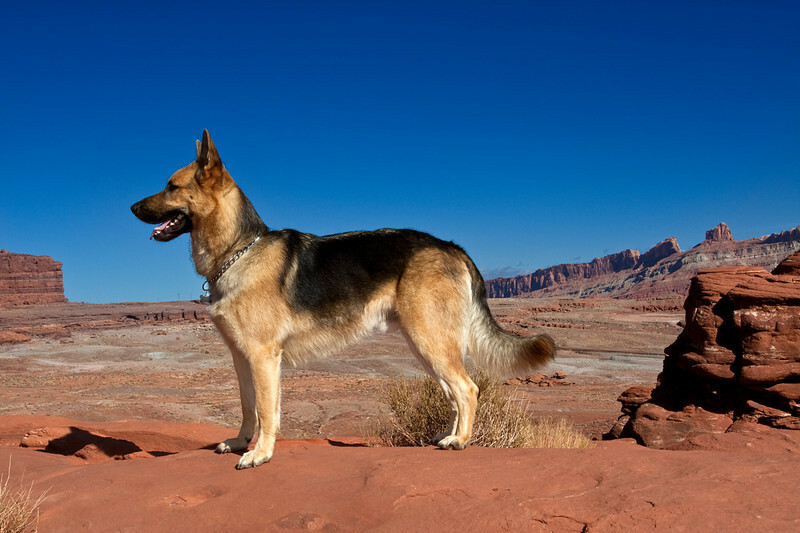 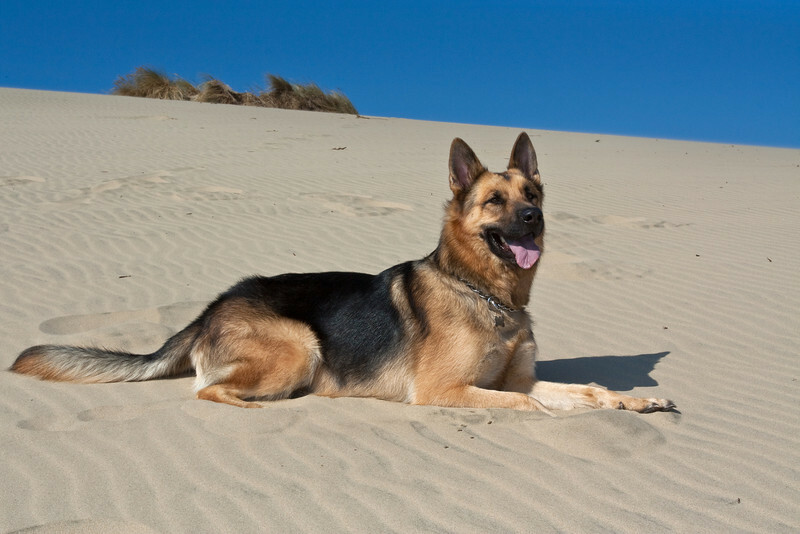 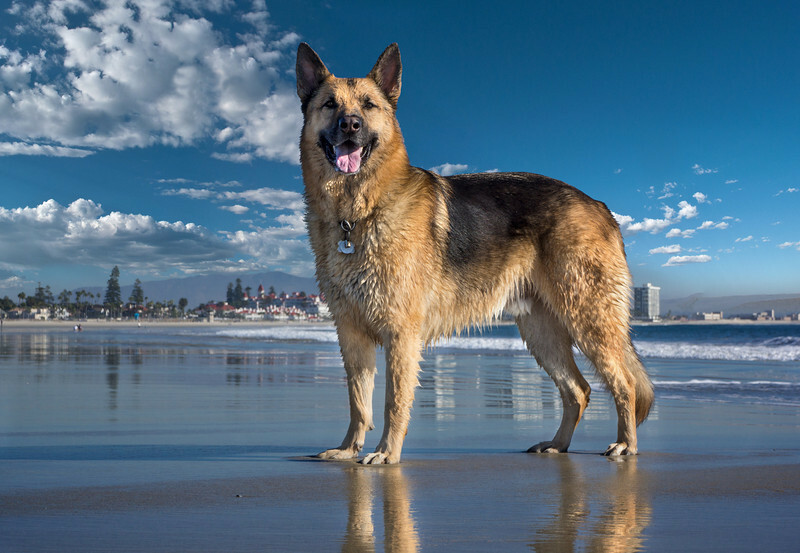 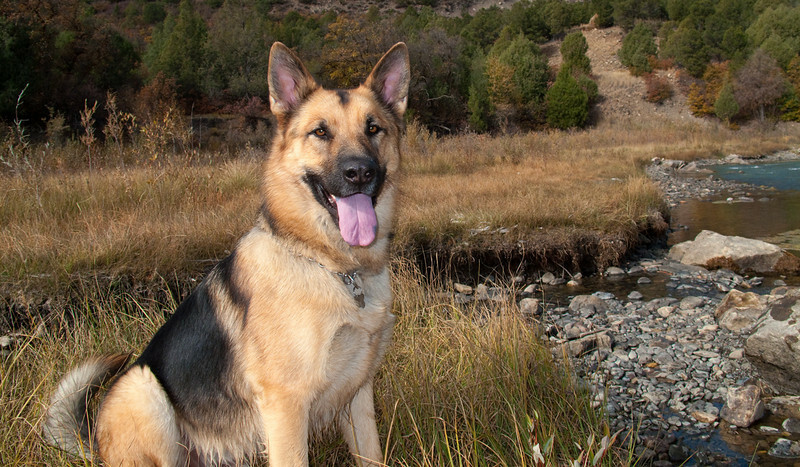 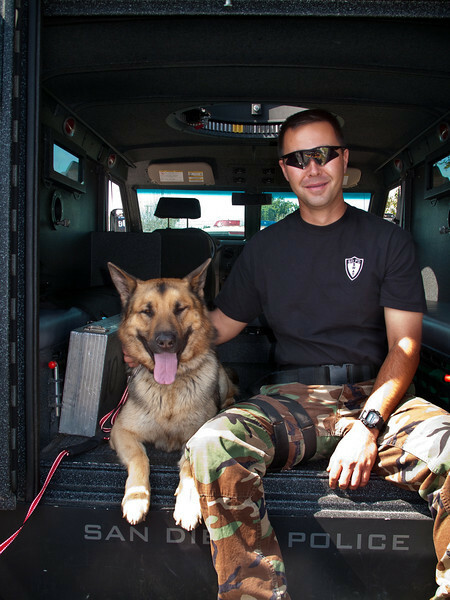 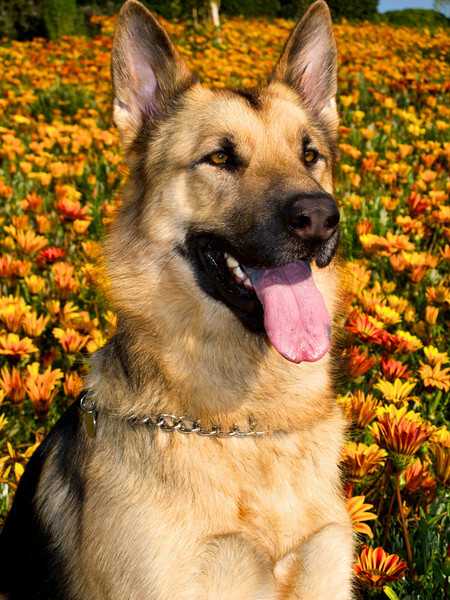 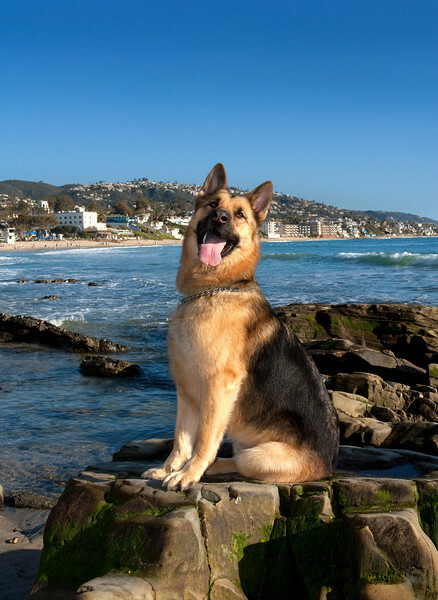 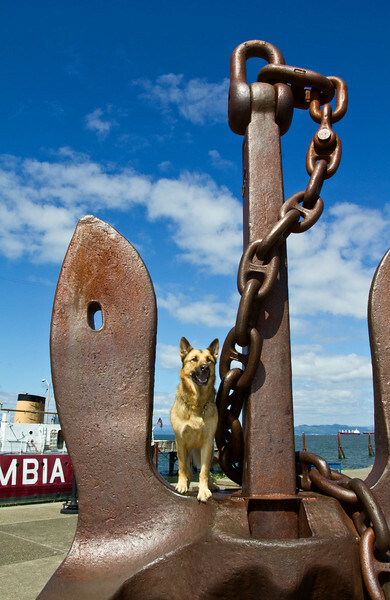 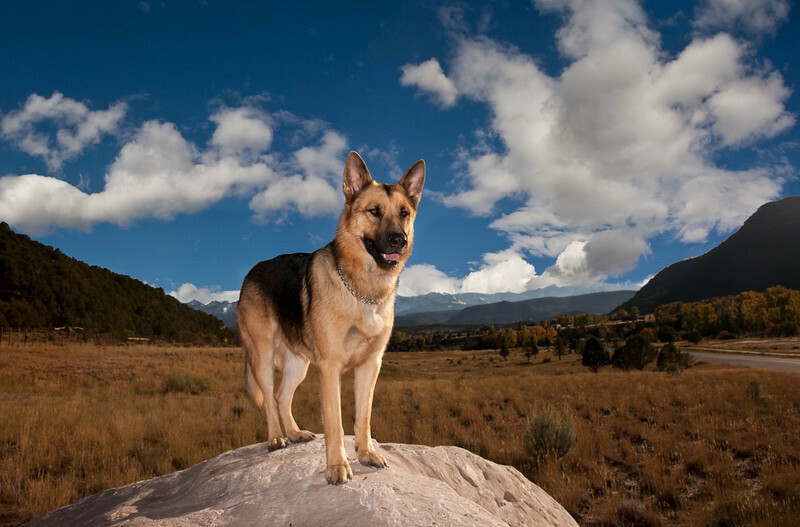 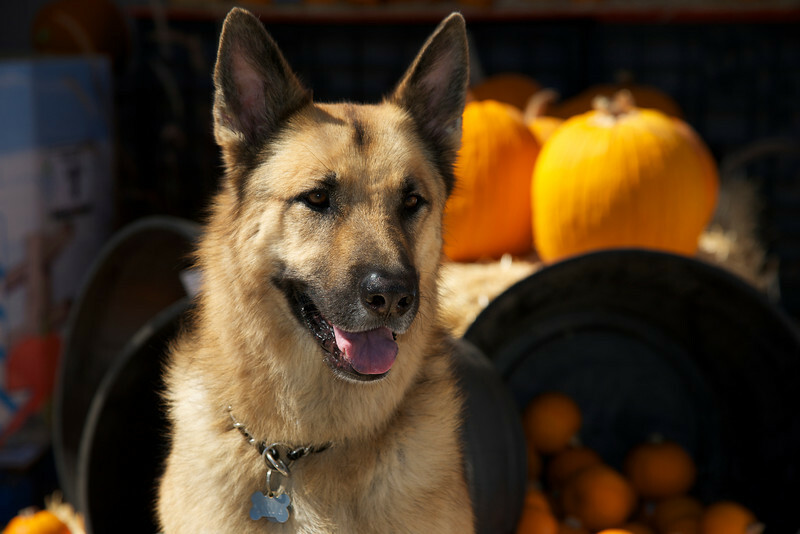 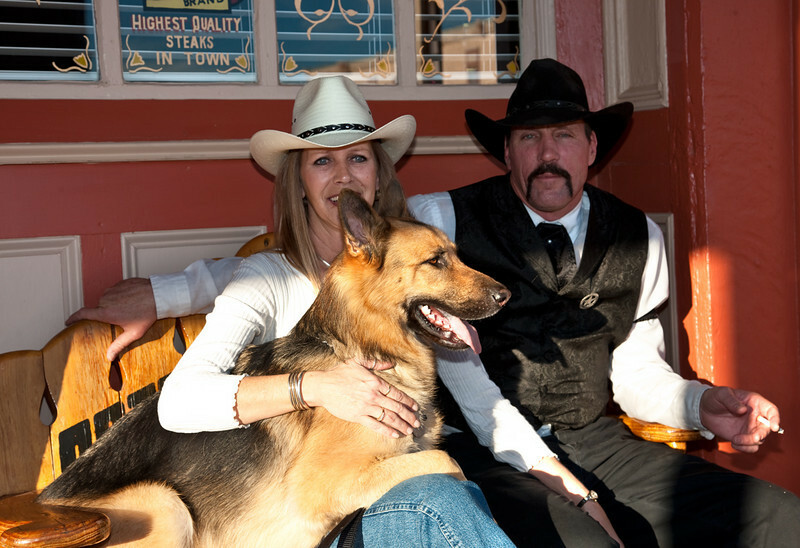 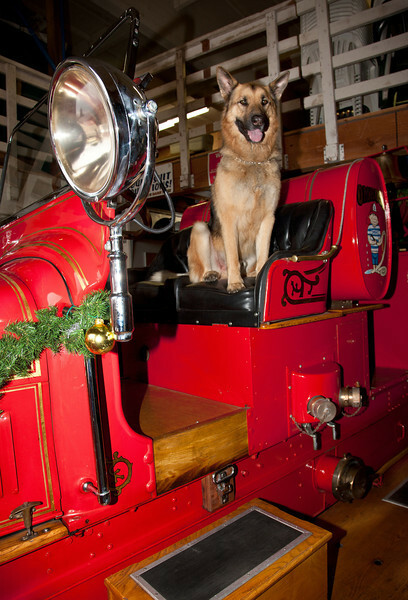 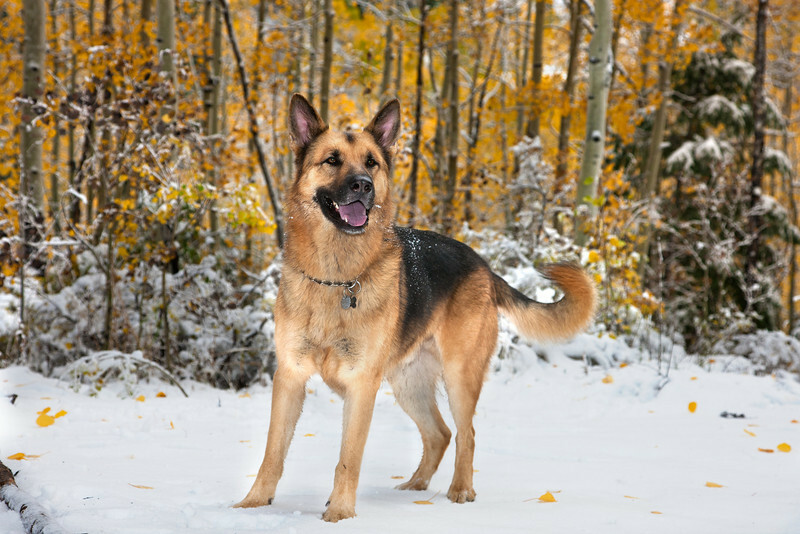 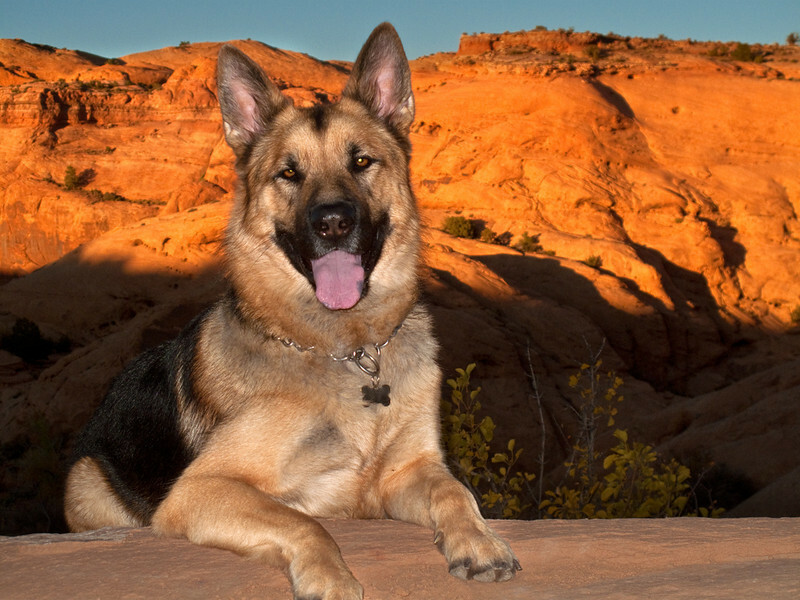 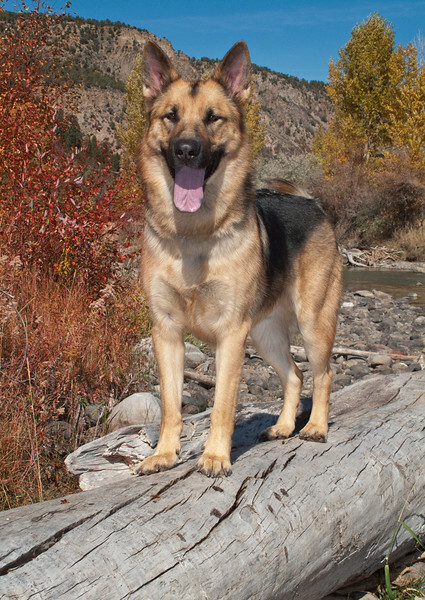 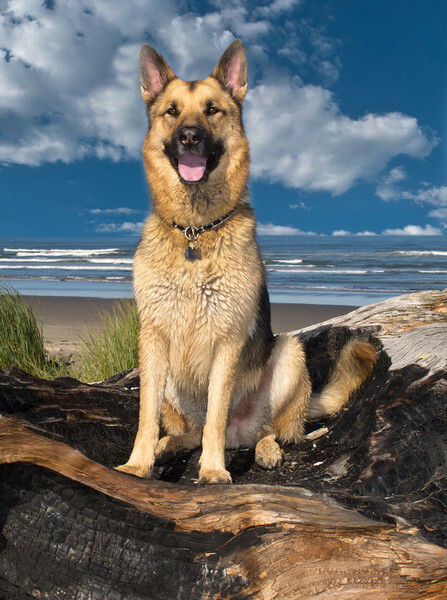 We support: SOUTHERN CALIFORNIA GERMAN SHEPHERD RESCUE . 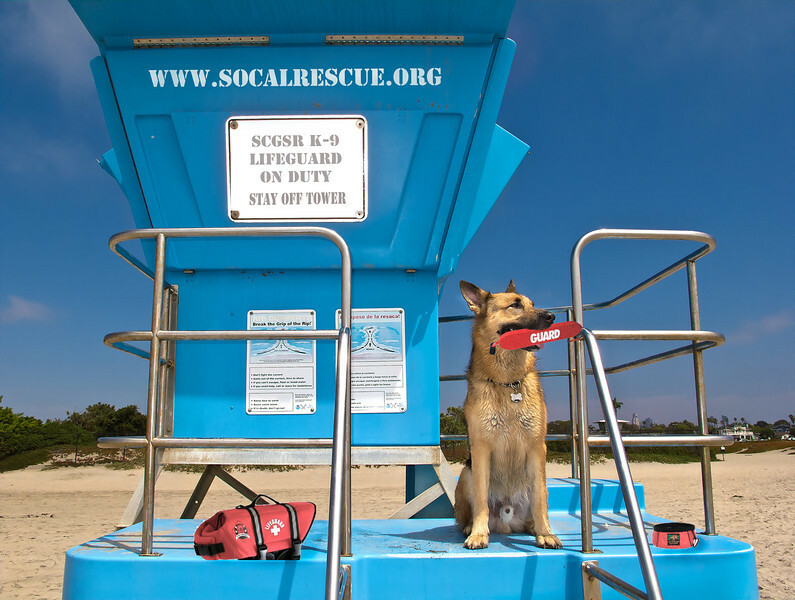 SCGSR rescued Cody and has saved the lives of hundreds of deserving dogs. 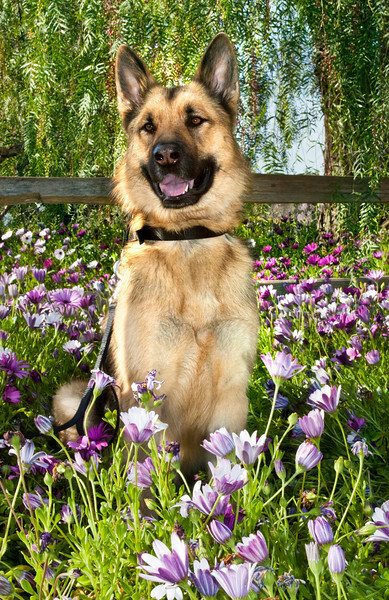 CLICK "HERE" for SLIDESHOW or just enjoy each picture at your own pace by double clicking on the first image. 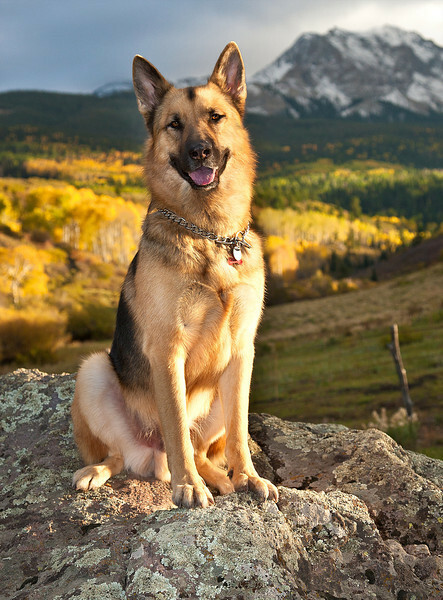 CLICK ON IMAGE ABOVE TO FURTHER ENLARGE.